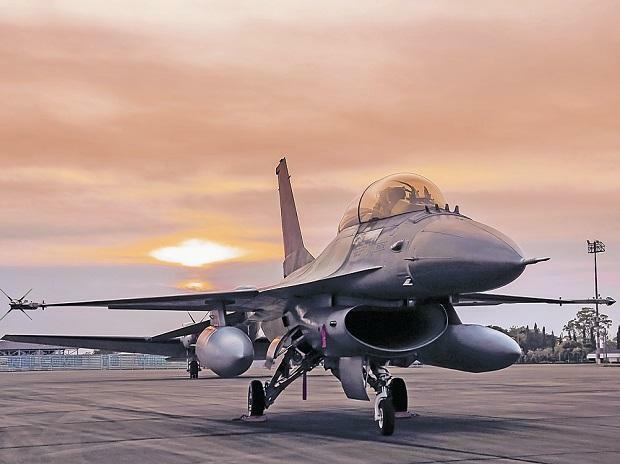 Lockheed officials insisted that the planned F-16 wing production to India is not contingent on India selecting the F-16 for the Indian Air Force. Lockheed has offered to move its entire F-16 manufacturing base to India. India is yet to make a decision on it.